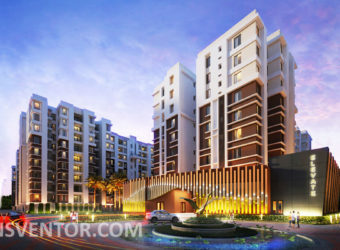 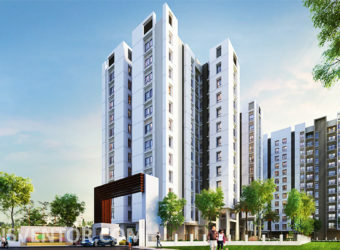 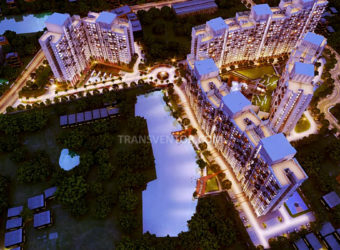 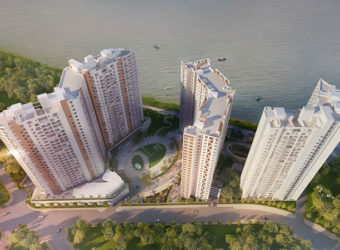 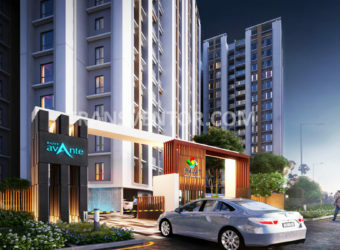 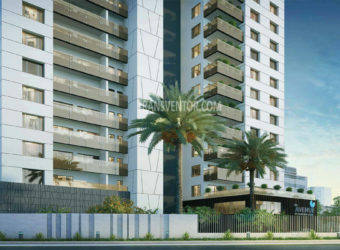 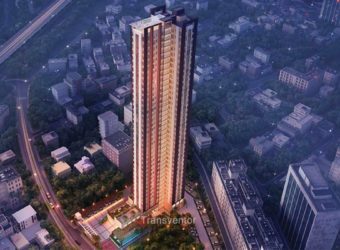 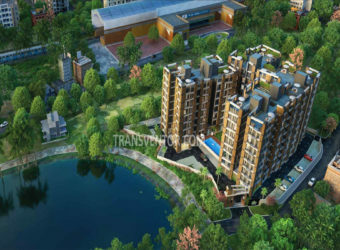 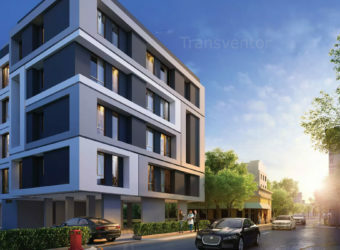 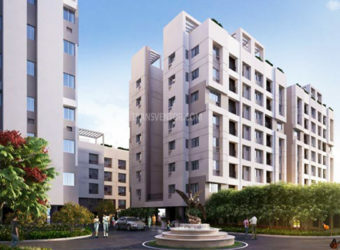 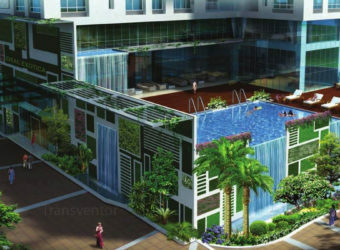 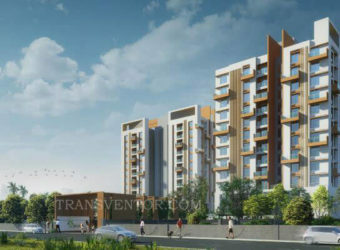 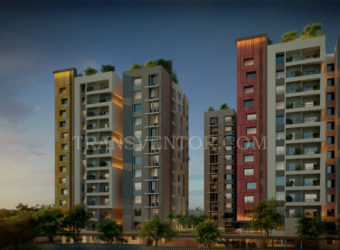 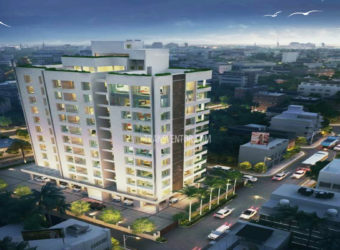 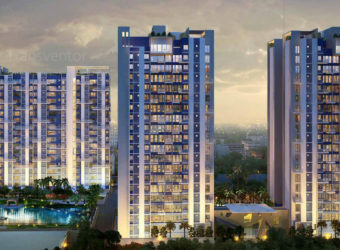 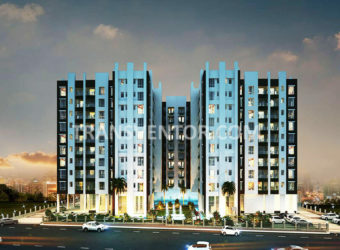 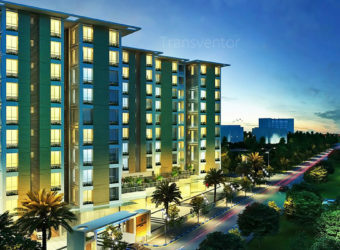 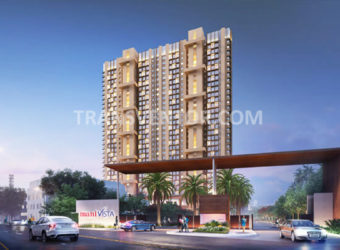 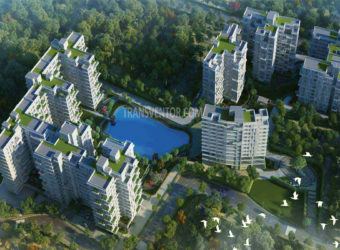 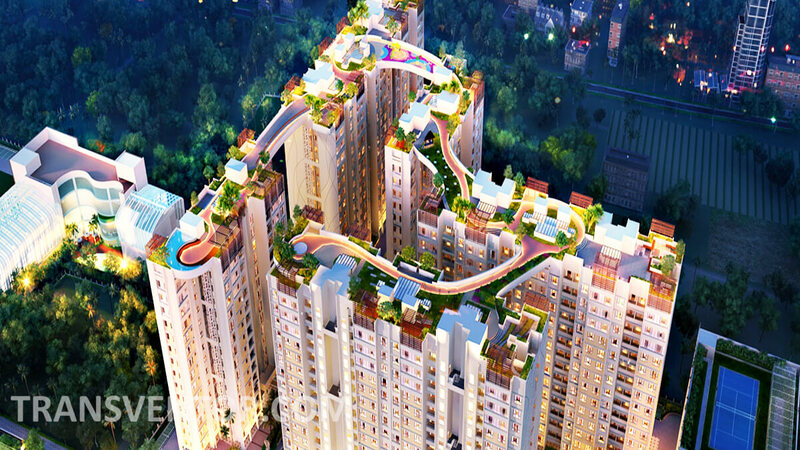 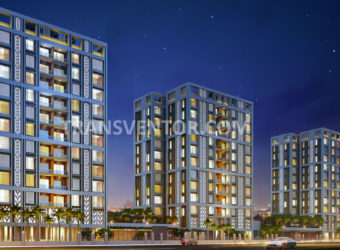 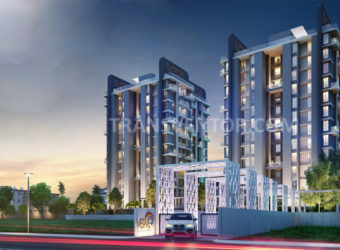 The Well-Known Developer Mayfair Group has launched Mayfair Whitefield which is a splendid and luxurious residency in lush of Greenary to lead your modern lifestyle in a very perfect and moderate way at Narendrapur, Kolkata. 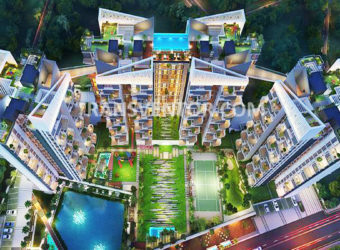 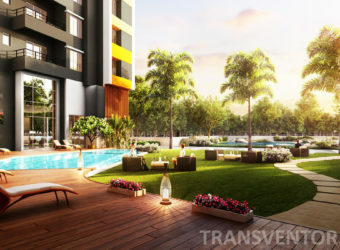 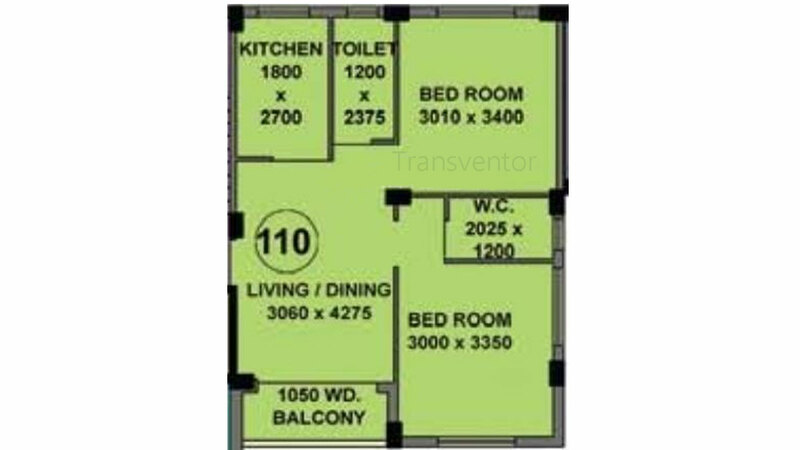 It offers 2 BHK and 3 BHK apartments with modern amenities like Lift, Gym, Jogging Track, Car Parking, 24X7 Security, Intercom, Swimming, Club House, Power Backup, Sports Facility and Landscaped Garden etc. 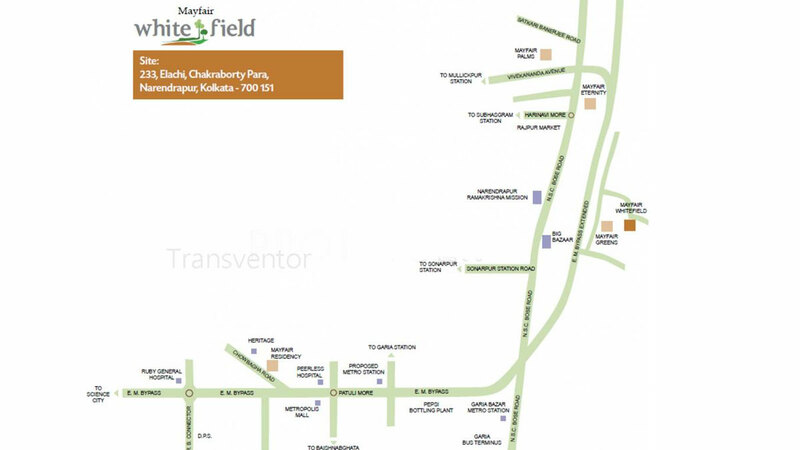 It is connected through roads, railways, bus stops to the prime locations such as Schools, Colleges, offices of Kolkata. 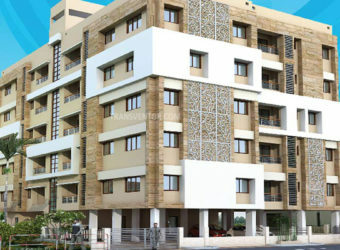 One of the Beautiful Residence in Narendrapur, Kolkata. 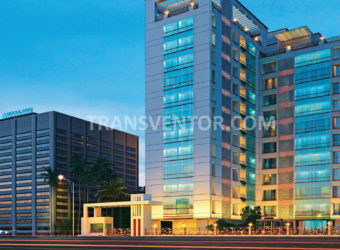 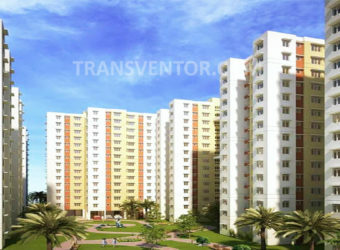 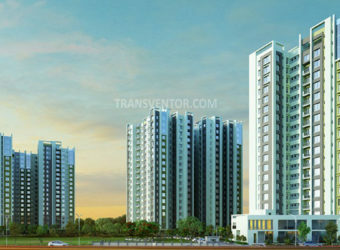 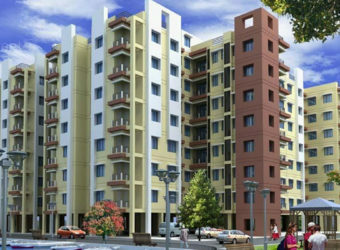 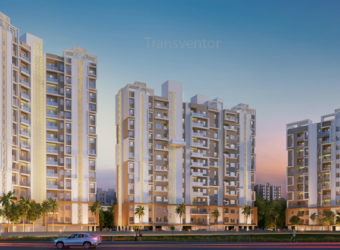 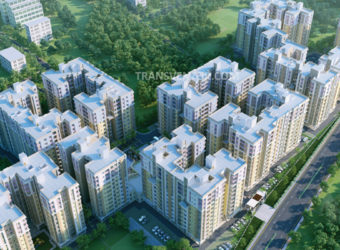 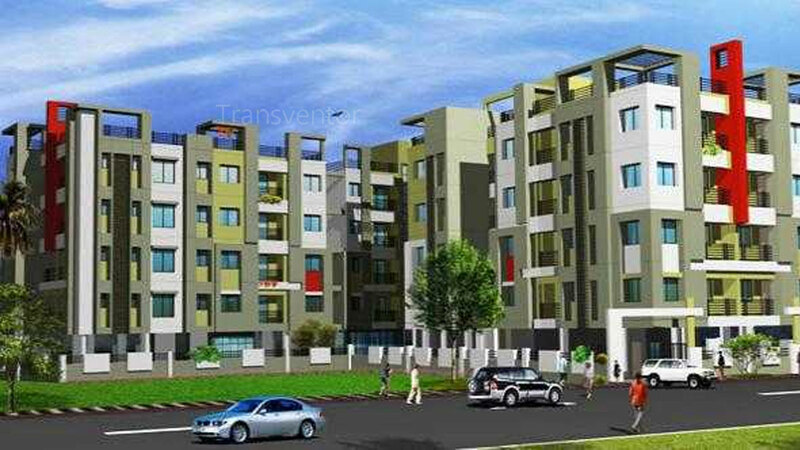 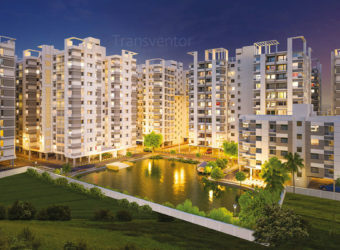 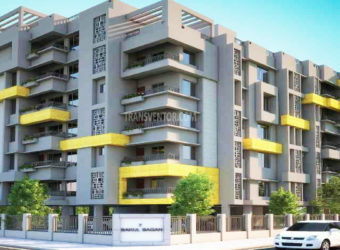 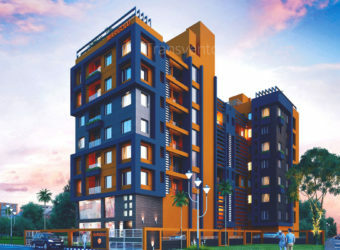 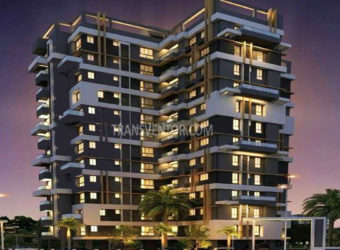 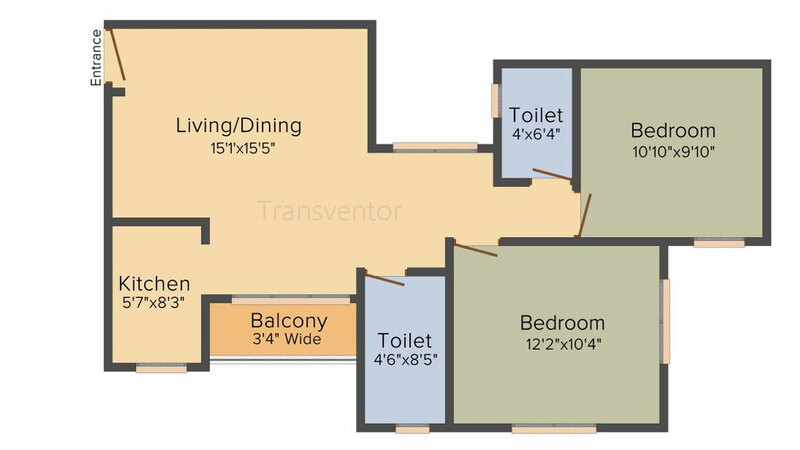 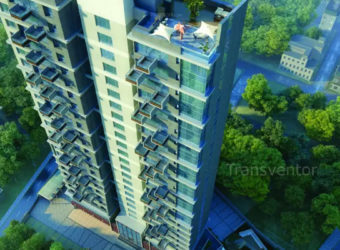 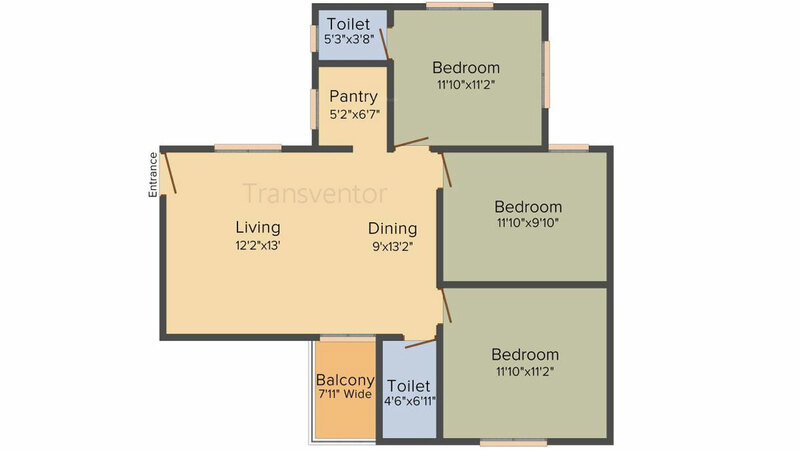 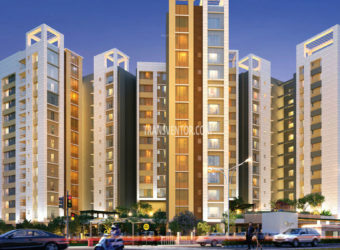 Splendid complex with various Modern Amenities. 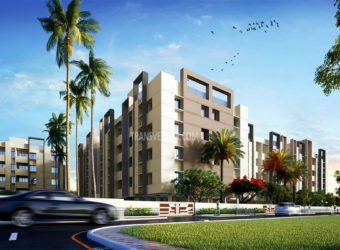 Interested to Buy Property in Mayfair Whitefield ?